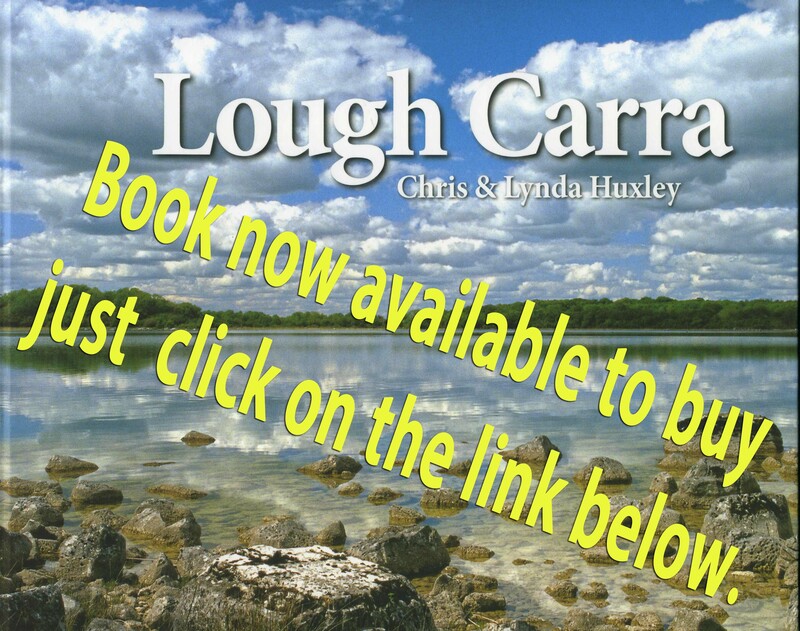 In this section you will find some information on the mammals of the Lough Carra area. There has been little systematic study of the mammals, and so information comes almost entirely from casual observation over recent years. We have tried to give an indication of the overall occurence , distribution or abundance of each species but, in the absence of systematic data, these accounts should be considered as preliminary.